A study of 100,000 people released earlier this month suggested that this experience could be widespread. 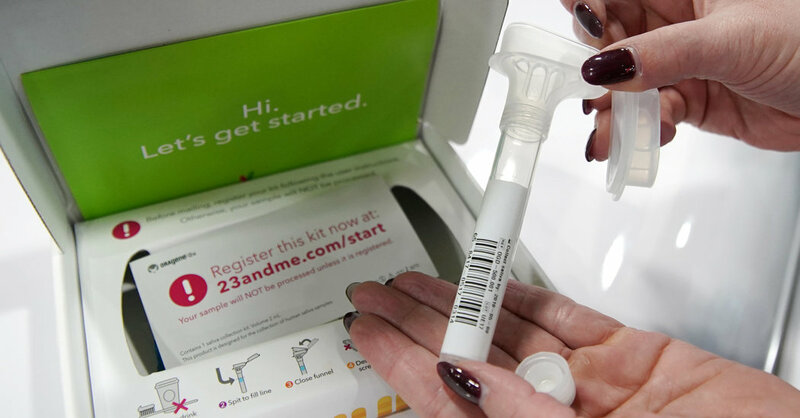 Nearly 90 percent of participants who carried a BRCA mutation would have been missed by 23andMe’s test, geneticists found. Regardless of who does the test, talking to a genetic counselor or medical geneticist is advisable, Dr. Klugman said. Genetic counselors can help patients make sense of their results, and sometimes they sniff out incorrect findings.